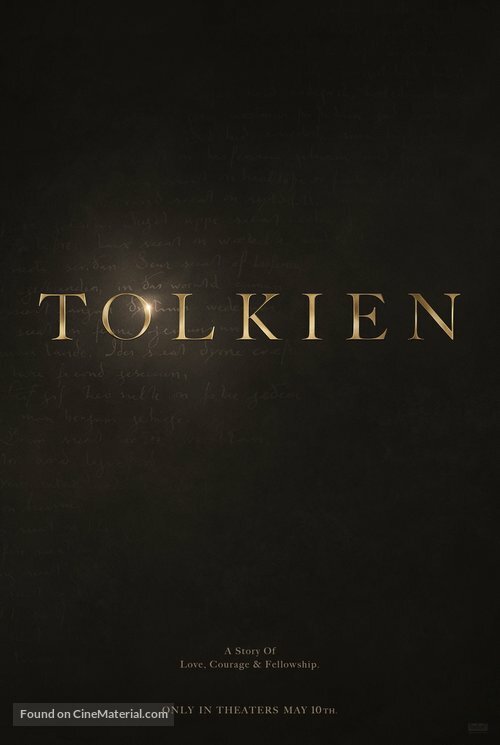 Ever wonder who Tolkien really was? Well, now you’ll have a movie to teach you. A new film by Dome Karukoski. Starring Nicholas Hoult and Lily Colins. Only in theaters May 10.